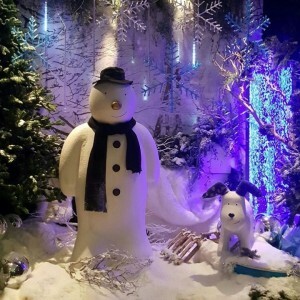 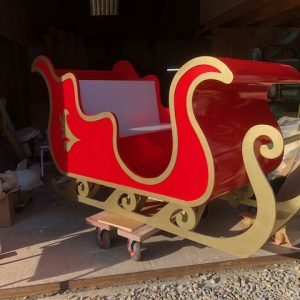 This entry was posted in Blog and tagged 3d logos custom design EVENT exhibition props graduation props interior large letters props Santa's sleigh themed window display props on December 4, 2018 by Lucy R.
Props are a great way to create a wow factor at an event & make it memorable! 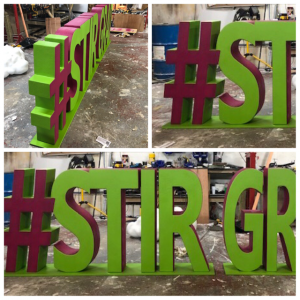 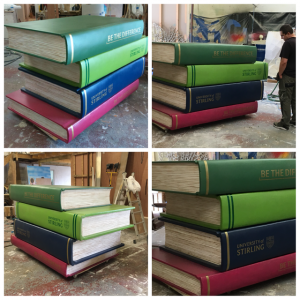 We can create custom props, sculptures, CNC cut large letters & logos with the right colours and shapes to amplify your branding in a positive way! 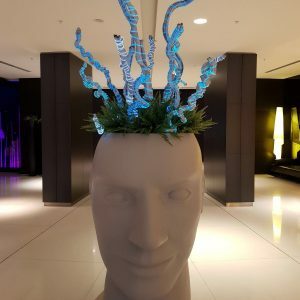 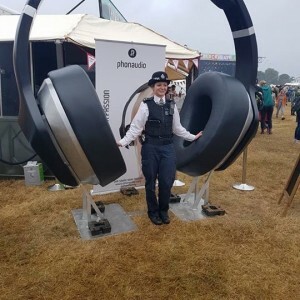 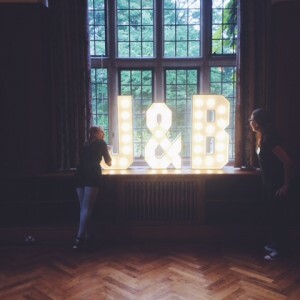 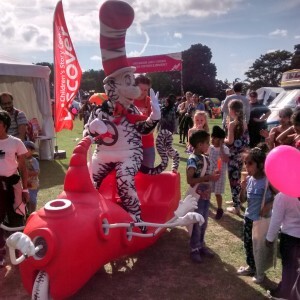 The custom props add an excitement element to an event that create a perfect photo opportunity for all attending which is great for social media marketing at it’s best and with ease. 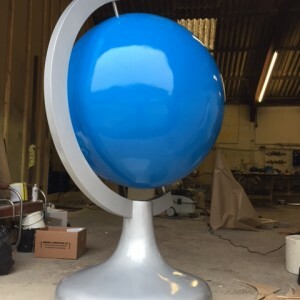 In effect the prop can be a great tool to gain positive visual impact and create a talking point for your business or organisation. 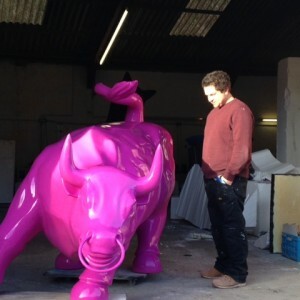 Especially because of the approach & a much more fun way of engaging with people + media. 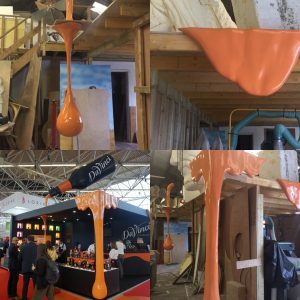 The props we create and are great for indoors and out door events once coated with fr polyurea which is both a water / impact resistant coating. 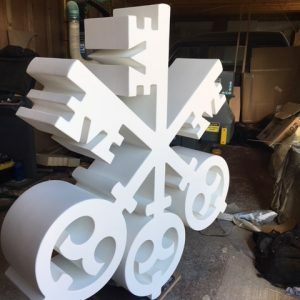 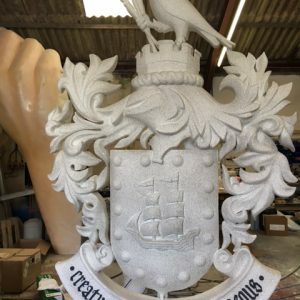 With the large letters and 3d logos as well as cutting them out, coating and spray painting we can prepare the design file to cut out with our in house CNC facilities. 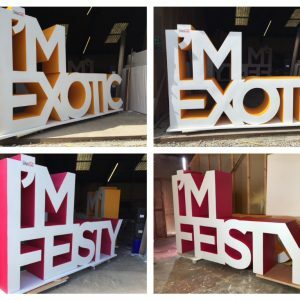 Take a look at some of the key props we have created for our clients which have made a positive impact at their event venues!